If you are looking to start a wordpress blog or website you need to check out these web host’s that we have reviewed and listed below. I have tried and tested 15 web-hosts until now for my website projects and below are some that I can recommend. WordPress, the world’s top content management system (CMS), is a versatile and flexible blogging platform that is simple to use by even beginners and can be customised extensively if needed. The software has one of the largest library of free and premium themes and plug-ins to make the task of creating and managing your website a breeze. With this CMS, you can build professional looking business websites, personal blogs and even large entertainment and news portals like MTV and CNN has done with wordpress. With word-press and a good web hosting provider you can easily build a small personal blog to a large business website with little to no skills. If you’ve thought about building a website, you should definitely consider a WordPress web host. With the list below, there is a mix of Australian and US Webhosts that support WP hosting and “Managed wordpress hosting”. 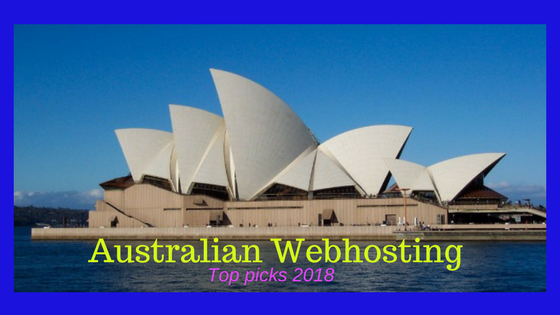 I have always used US based hosts due to their affordable pricing compared to some local aussie hosts and also the benefit of their easy website setup scripts for installing websites in minutes. Below you can check out their features and plan prices and choose for yourself. Choosing a “hosting company” for your blog or website is a tough decision to make. You have to consider to cost of the web server plan, the value you will get, the customer service you can expect among many other smaller factors. Hosting companies dont make it easy for you, changing their prices and features included on a regular basis making it more difficult for you to compare and choose among different hosts. So what we have done is drilled down to a few of top 10 hosts that are already listed above and given a little bit of an overview on them below. Bluehost is a highly recommended web host by many bloggers and its the same host I started my blogging journey with. They have good prices and plans for shared plans which is the best value option for beginners or to start an affiliate or small business website. Check Out Plan Features & Get started with 45% Discount Today! WP Engine is the leading WordPress digital premium hosting platform. They use premium plugins like content performance to optimise and promote your website. They integrate with best-in-breed technology partners like Google, AWS and New Relic, and optimise their technology for WordPress. 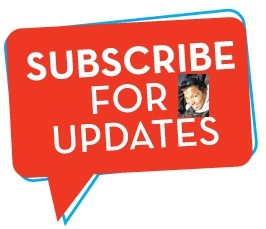 All customers get access to 24/7/365, award-winning customer support. They have Free months special plans that deliver a discount for new customers. They are suitable for serious bloggers and small businesses that are starting out with a robust host and web provider. 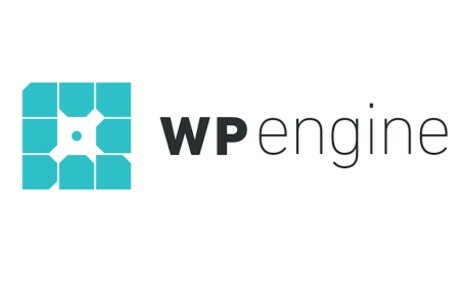 You can build faster, protect your brand, and grow your business with a WordPress platform built to power remarkable online experiences with WPEngine. Check Out Plan Features & Get started with Free offer Today! Godaddy is one of the biggest domain name registrars online and they offer a range of services including webhosting, domain name registration, transfer of domains, https (SSL certificates), domain name auctions, Ecommerce shops and SEO services. They support Windows and Linux hosting and support most popular website platforms like WordPress, Joomla and many more. They also have a large number of PHP scripts for galleries, forums etc that are 1 click install. Bob Parsons founded the Internet domain registrar and Web hosting company GoDaddy in 1997. Go daddy is popular as a wholesaler of these services and hence they have many ongoing sales and discount offers for their products on a regular basis. Check out these deals before they expire! The World's #1 Domain Registrar. Get Your Australian Domain Today with discounts and our special coupon codes. Snag a discount while watching how I used some coupon codes to get some great discounts on domain names when I planned to start a new website. These promo codes will have to be used at the end of your purchase process in your cart. Shared hosting is one of the most suitable plan for beginners as these plans are normally cheap and yet have all the basic features that a beginner blogger or webmaster needs. These plans are cheap because the servers provided are shared by many users and the load on servers is balanced. This is hosting that is better than shared, as you get more exclusive use of the servers and therefore the server speeds are a bit better than shared. The basic features are the same, but you get some more freedom with the server end features. If you have some technical knowledge of servers you can take advantage of some of these features, but these additional features are not necessary for basic running of a website. VPS servers generally allow root access and Dedicated plans allow customisation of your hosting environment. The benefit for one of these plans would be for better speed and custom backend modifications of your website. 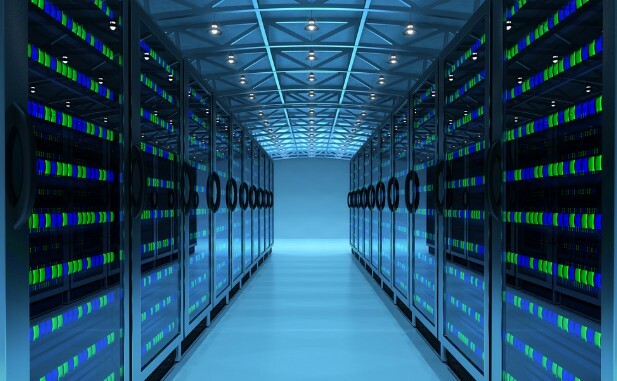 Dedicated servers can be priced higher than a lot of VPS plans. This hosting is often the next step upgrade from shared hosting. Even though cloud and managed hosting is different. They both can be termed as managed hosting. Cloud hosting is basically managed in the cloud automatically and therefore the main feature of this is that load balancing of your servers are all automated, to give your website the best performance according to your needs. Managed wordpress hosting on the other hand is where the host has spent time to modify the server architecture to make you server optimised to load your website quickly and keep it running smooth and nicely with wordpress platform. They often have caching inbuilt with nginx. Some also provide CDNs with their hosting. This hosting is considered premium hosting and can cost more or even similar to dedicated. Disk storage Websites don’t need much storage and so you can see many providers offer unlimited storage. Most basic plans also have enough storage to run a couple of sites without any problems. Uptime This can differ from host to host, but if your host is offering an uptime of somewhere close to 99% you should be good. Watch out for hosts that can’t offer good uptime speeds, which means that your website won’t be available to your viewers occasionally when they have server problems. Bandwidth This is an important one; as more viewers to your website mean you use more bandwidth. More plugins and add-ons to your website mean more bandwidth. Most shared plans have enough bandwidth for a normal popular website, but you can upgrade if you really get popular and start getting like 5,000 hits a day( which can take a lot of time to achieve). That’s it, for our 2018 webhosting review. Wish you luck in your new venture . If you have any questions, do leave a comment below and I’d be happy to answer anything that comes up. I was planning to make a photography portfolio website. Do you think this hosting is suitable and the platform.